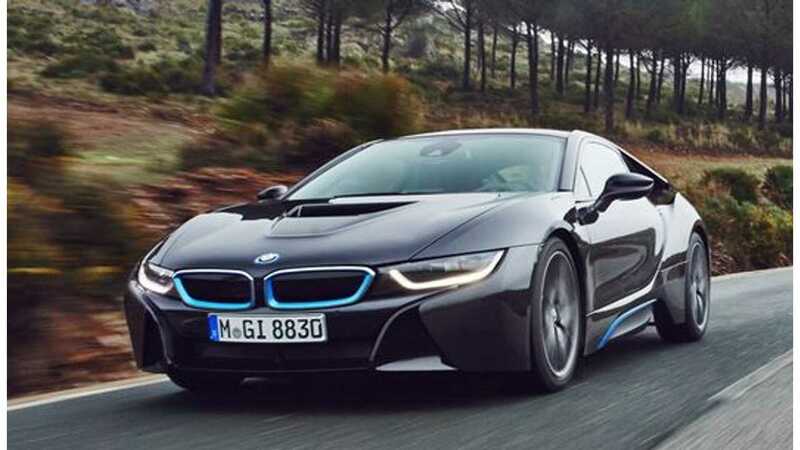 "We have sold more than 3,000 i3s since the car went on sale in Europe last November. Sales are expected to rise as the car becomes increasingly available over the coming months. 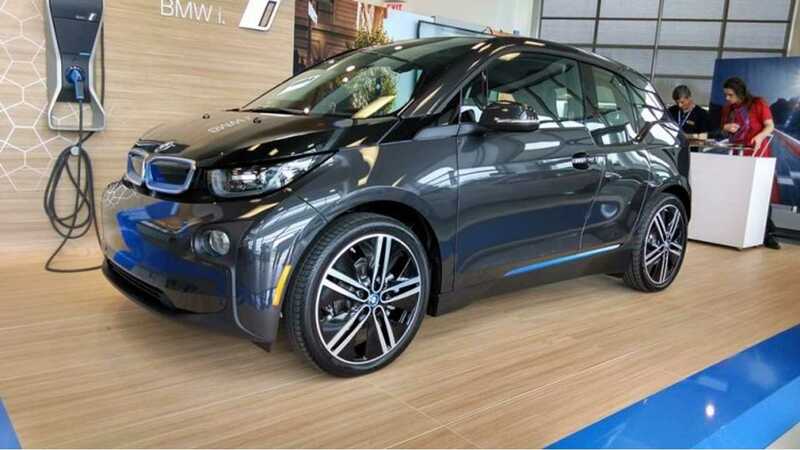 Customer deliveries in the U.S., a major market for the i3, only started at the end of April." "Is the i3 off to a strong start?" Robertson adds that BMW is currently producing approximately 100 i3s per day in Germany. "The base is very broad. The i3 sets out to appeal to new groups of customers who lead cosmopolitan, socially responsible and sustainable lifestyles. These buyers place great importance on design quality, innovation and durability. Clearly, we have a lot of new technology early adopters." "How many i3 buyers are new to BMW?" "About 80 percent, although their provenance is mixed. Some are coming from premium brands but a significant portion is from volume segments. Interestingly, some of them never owned a car before but decided to buy a zero-emission vehicle with the i3." Follow the source link below for the full Automotive News Europe interview with BMW's Ian Robertson.